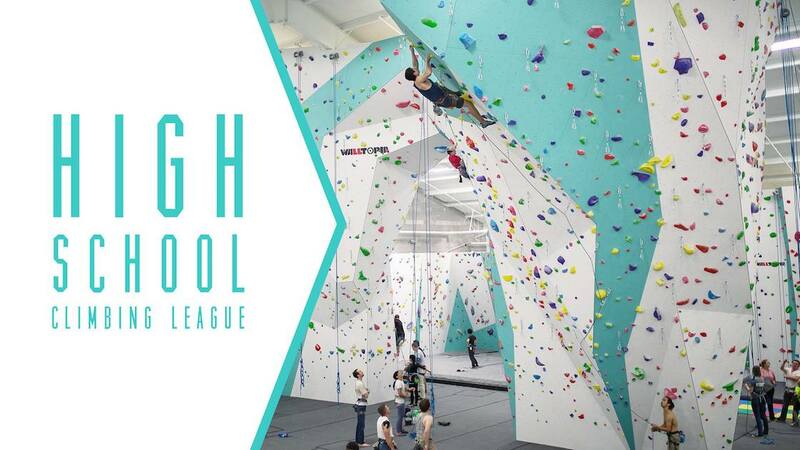 This league is designed to be a fun, social climbing club that holds inter-school recreational climbing competitions every quarter. The focus will be on teaching high school-age climbers to become confident, respectful, and ethical while developing the love of a healthy life-long sport. Does your school have a league set up? Contact us to find out and we'll get you connected! What if my school doesn't have a league set up yet? You can start one! Ask us how.